Tracing back your roots can be a tedious task to do; bloodline and ancestry is complex most especially when there is no one in the family who bothers to keep a record. But knowing where you come from is a good place to start when you want to achieve a strong sense of self. 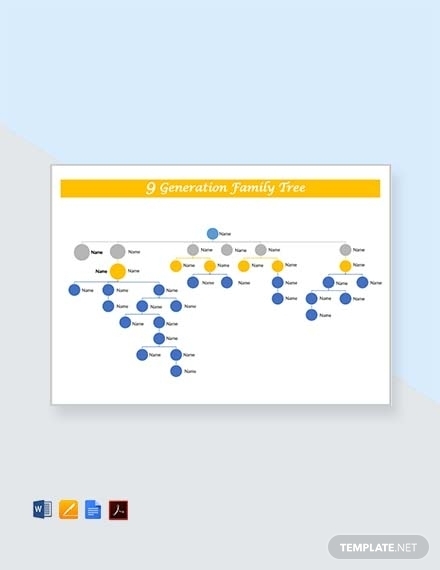 Thus, making your own family tree templates to trace back to your roots can be of a big help. 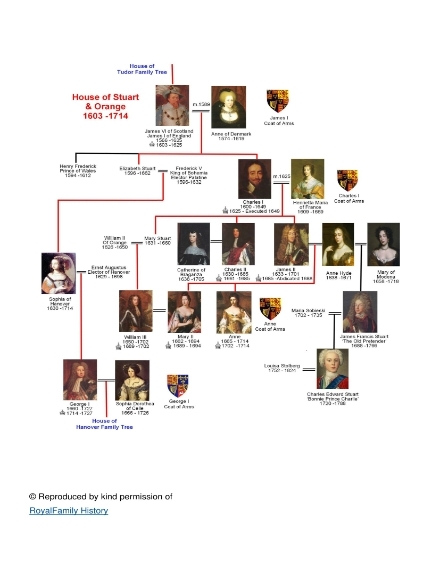 A family tree holds the entire family’s history; it helps you get to know your ancestors. 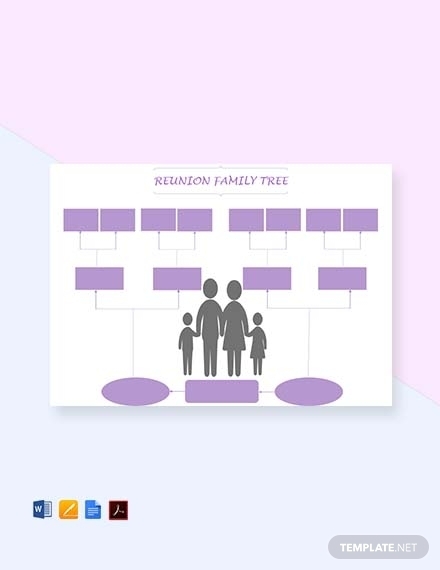 Although some may think that a family tree is only limited to the pictures and names of every family member, it can also hold stories and and family traditions. 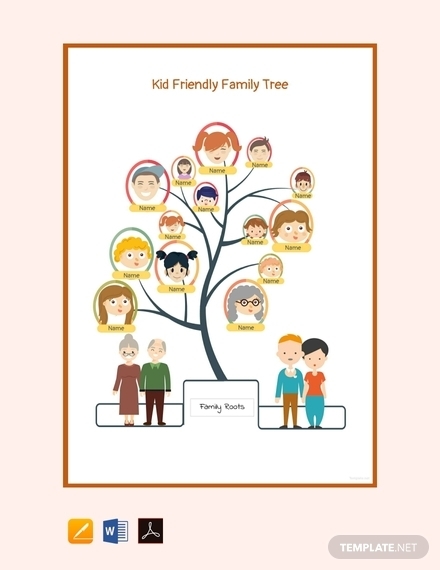 In this sense, a family tree is an effective tool to use when you want to get to know your family in a deeper level. 1. Inclusive: A family should include all that there is to the family. This means that when you make your family tree you need to include even the bad/sad family history. Since you are in the pursuit to getting to know you family even more, it is always better to be comprehensive and inclusive with the information you include. This way you can provide an extensive view of your family. 2. Accurate: The information you include in your family tree should be accurate; you can’t make things up just to improve your family history. Remember that history should be factual; otherwise, the present will also be affected. Hence, it’s very important to remain objective and truthful when making a family tree especially if it will be published for the public. 4. Organized: A family tree can hold too many information at the same time, that’s why it is very important to be organized. It is also better to keep the information in a logical/chronological order to help preserve the timeline of the family history. Organize information by groups, if necessary; clearly determine the different branches of the tree for a more organized and comprehensive output. 5. 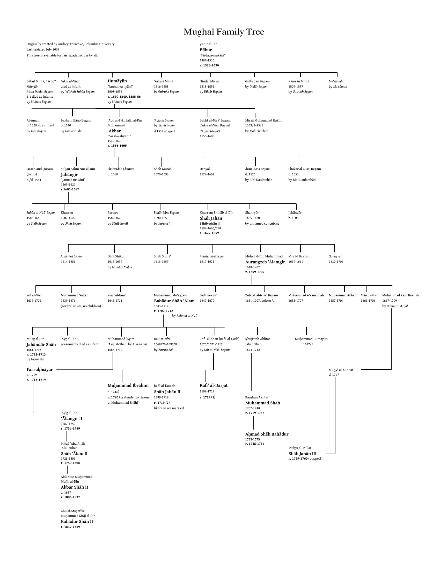 Complete: As mentioned earlier, there is a need for your family tree to be inclusive. In relation to this, you need to include all of the relevant and important information with regards to your family. You need to be keen; include all the necessary details that will make the family history more comprehensive and accurate. 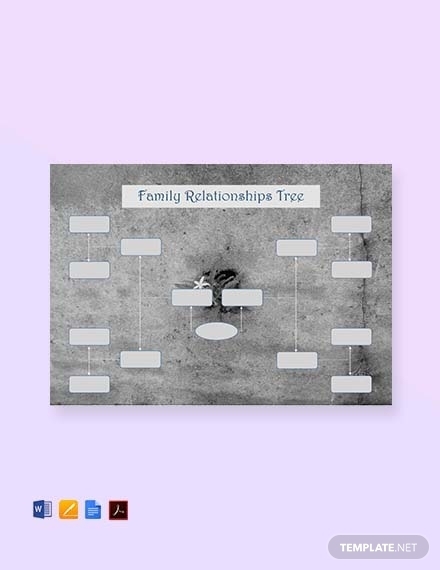 Excluding some information for subjective reasons will defeat the purpose of the family tree, which is to present an inclusive and objective view. 1. 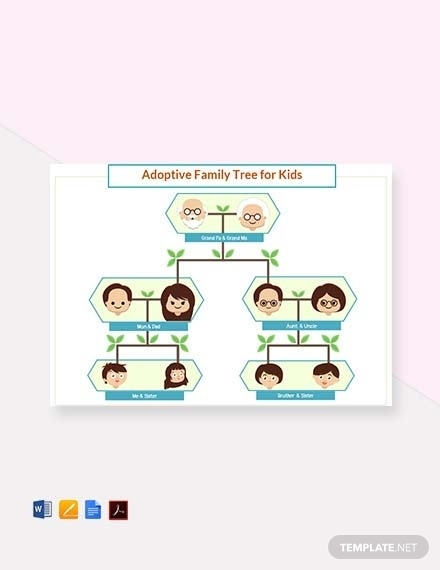 Identify what information to include: Although there is a need to be inclusive when making a family tree, it is still completely up to you if you want to start from the very beginning. You get to decide what certain type of information you only wish to include. Thus, before getting ahead in the process of making it, decide what types of information you include. Should you include family stories or focus on the hierarchical organization of the family? Should you include detailed explanations or not? The answers to such questions will help you in your researching and information gathering. 2. Determine how to format the information: Now that you have decided on what information you want to include, you need to decide how you want to format it in your tree. You need to determine what format your tree will be as this can also affect how you write the information. Then, you can decide whether you should spell out all the information or like in a topic outline, only use indicators or keywords. It is important to decide on such matter beforehand so that you already have an idea on how you can write the information more comprehensively and effectively. 3. Gather information: After the first two steps, you can begin researching for the information you have decided to include. You can start gathering the information you need by talking to family members especially with the elders. If you’re lucky enough, you might even talk to a relative that has already kept some records of the family history. However, gathering information is not limited to communicating with family members; you can also talk to long time family friends, go to offices that holds public records, search the internet, and so on. But remember to always fact check before using the gathered information. 4. 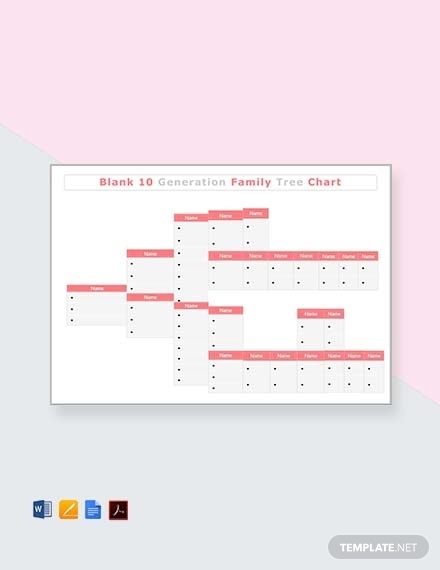 Organize the gathered information: If you already have enough information to use for the family tree, you can start organizing the said information. It is best to chronologically arrange the information, starting with the oldest to the latest. This way you can establish a clear timeline for the family history, making it easier to comprehend for your readers. 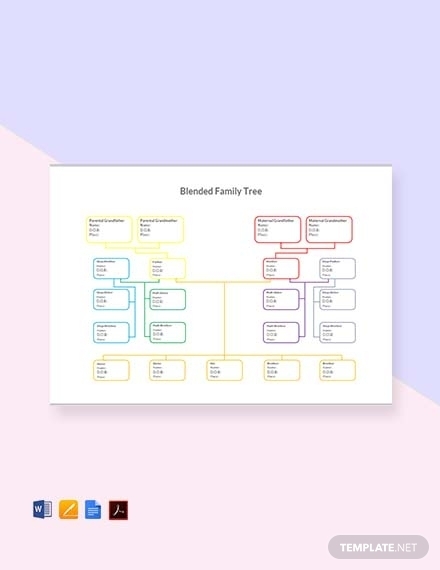 You should also look into organizing the information by family branches; this means information for each branch of the tree should be grouped but should still be organized chronologically. 5. Outline the information: Once you have already organized the information you can make an outline. 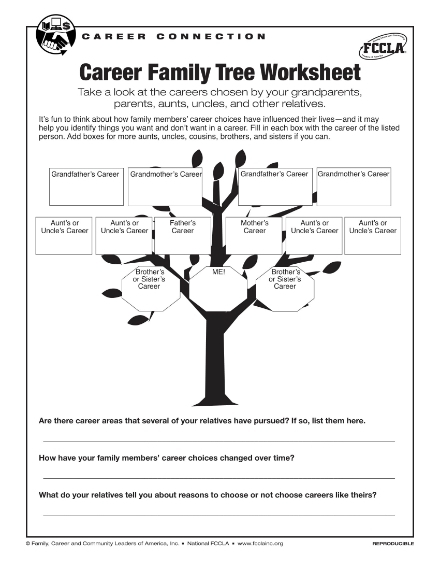 This is the time for you to make an outline on how your family tree will look and how information will be arranged within it. Outlining the family tree means you write out the branches of the tree first before incorporating all the gathered information. 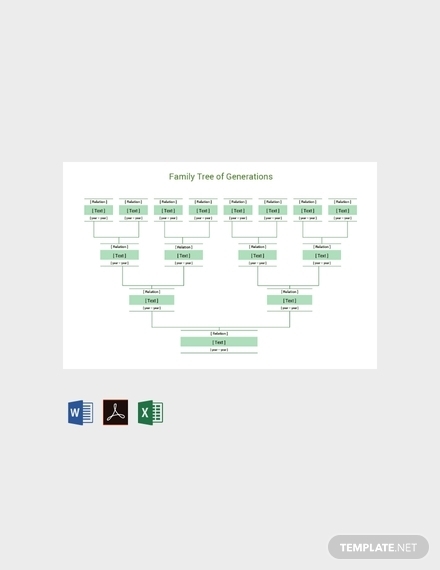 Making an outline ensures that you have a clear preview on how the finished output of your family tree will look like. This will help you decide whether some information are necessary to include or if you need more. 6. Add supporting details: You can add supporting details in your family tree such as pictures, newspaper clippings, a copy of a public record, and so on. This ensures that all the information you have included are all accurate and true. Thus, helping you establish the credibility of your family tree. This also helps avoid disputes and accusatory questions to arise. 7. Proofread and edit accordingly: After you have incorporated the information you have gathered and formatted the family tree to your liking, make sure to proofread before printing or publishing. Proofreading ensures that you correct mistakes such as misspellings, errors, etc. before you publicize your family tree. After proofreading, edit the mistakes and errors accordingly. Verify information you have gathered with other family members. Include family memorabilia, pictures, records, etc. Set a realistic deadline for the entire making process. Choose a format or layout that will allow you to include the number of information you want. Do not be afraid to ask for help and guidance when making the family tree. Uncovering the past is a tedious task, have enough patience. Be keen and observant with your research and with making the family tree itself. Do not forget to proofread and edit before publishing or printing. 2. 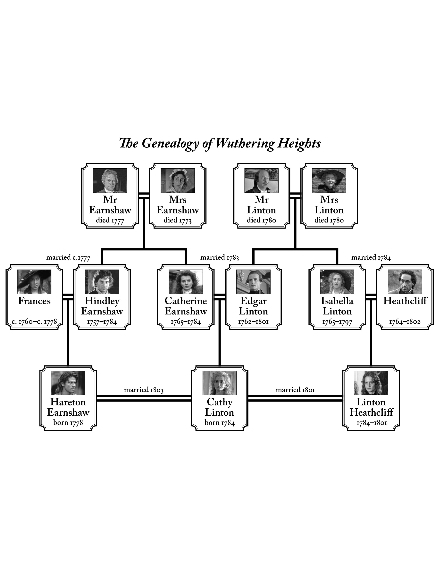 Descendants Chart: This family chart only focuses on the descendants of the writer or where the writer descends from. This presents three generations of the family starting from one couple, i.e. father, mother, then down to children and grandchildren. Simply out, it moves in a downward direction from one specific couple down to their descendants. 3. Sandglass Diagram: In this type of family chart, the features of both the ascendant and descendant charts are used. The only difference is that the writer is established in the middle, the connections are then shown as the connecting branches. It’s useful in the sense that it helps you present and get an objective view of your family history. It helps you get to know your family on a deeper level, allowing you to understand the circumstances of the present. It also helps you keep track and get to know more about your family members. In addition, a family tree helps you feel more attached to your family and get a strong sense of self. Is a family tree difficult to make? 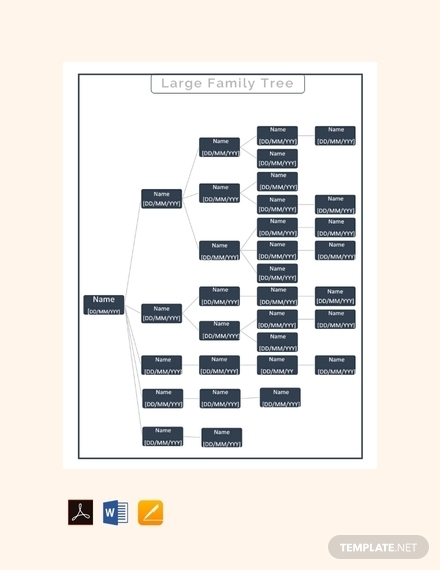 The level of difficulty in making a family tree depends on the level of complexity and what information you wish to include. This means a family tree can either be easy or difficult to make. But a family tree is satisfying to make, which makes all the effort worth it. 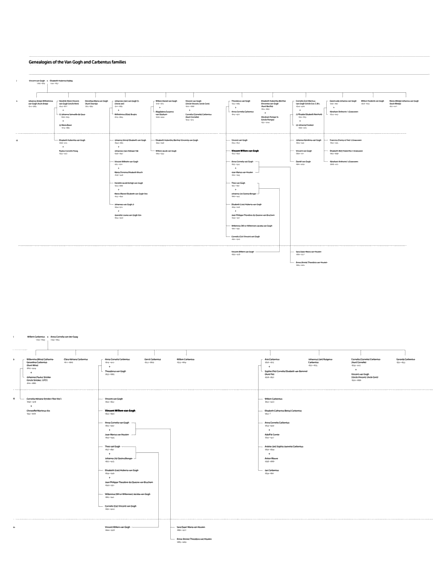 Are there usable family tree templates? 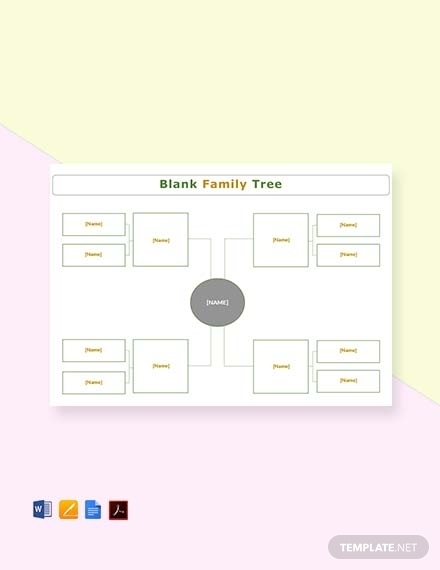 Yes, in fact in this article you will find various types and styles of family tree templates that you can easily download and use. There are also websites where you can easily make your family tree by just inputting all the essential information about your family.